Situations such as the lead contamination scandal Flint, Michigan have revitalized attention on lead in water, and the harmful effects it can have on our health. Lead is still common in plumbing in the Columbus NE, and lead in drinking water can have serious consequences for adults and especially children. Lead lends itself very easily to building pipes – like those used for transporting water. It’s malleable, relatively cheap to use and, as a result, its use in plumbing dates back to early Roman cities. Lead piping was also the standard in the United States until the 1920s and 30s, when concerns about lead poisoning became better understood. In addition to its once widespread use, and continued use in some plumbing fittings and solder, lead is virtually undetectable in water. Since you can’t see, taste, or smell it, prolonged exposure can be all-too-common. Lead in drinking water is especially harmful for young children and pregnant women, but is not safe for anyone to consume, in any concentration. Lead also crosses the placenta, so it’s especially important for pregnant women to avoid drinking water contaminated with lead. In addition to harming the mother, it can cause stunted fetal growth and premature birth. 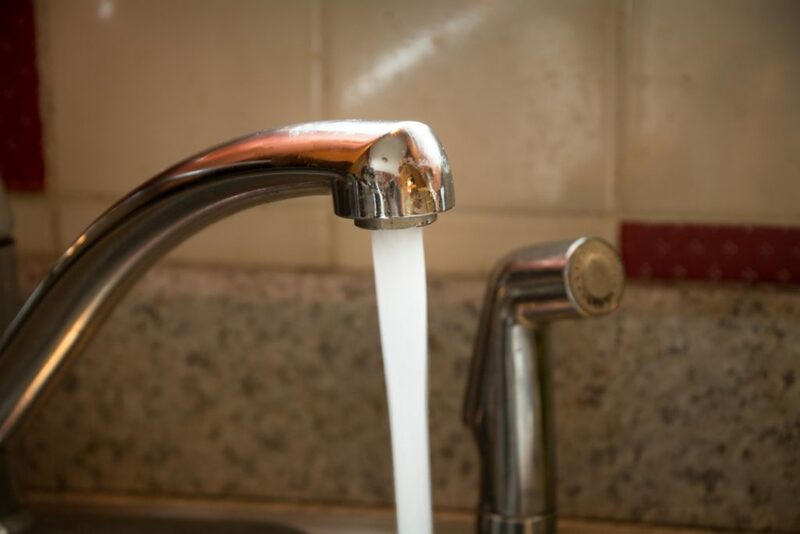 For the average adult, lead exposure from water can cause heart and cardiovascular issues, reduce kidney function, and contribute to reproductive problems. The degree and severity of these issues depends on how much lead you’ve been exposed too, and how much is stored in your body, though governing health authorities like the Centers for Disease Control (CDC) caution that no amount of lead is safe. Did you recently purchase a home? That might be a good time to find out what’s in your water. You can learn about your city or municipality’s water supply through the EPA-required water quality reports that should be available on your water bureau’s website. Water quality reports are required every year, and the results should be published and available to the public. However, the only way to determine if your home’s water has lead in it is to run a chemical test specifically designed to indicate the presence of lead. This is important because even if your city or county’s water is known to be safe, the pipes, fixtures, and fittings surrounding your individual home may not be. Old solder and pipes have been responsible for various levels of lead in water around the country. 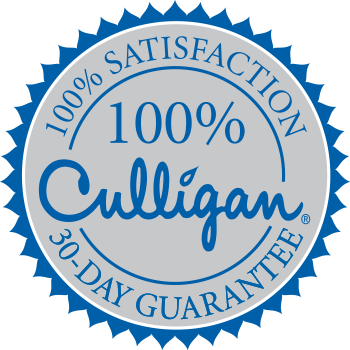 Your local Culligan Man can test your water for lead, as well as any other contaminants. You can also find home water tests in your local hardware store – just read the labels carefully to make sure they’re intended for lead detection. In most cases, you’ll have to collect a water sample from your tap and mail it off for testing, with results back in a few weeks. If you find out there is lead in your water, or you suspect there could be, it’s important to stop drinking it immediately. Drink and use only bottled water until you can install a water treatment or filtration system. Learn more about lead in water, or schedule a home lead water test today with Culligan Of Columbus NE to make sure your drinking water is safe if you have any concerns.